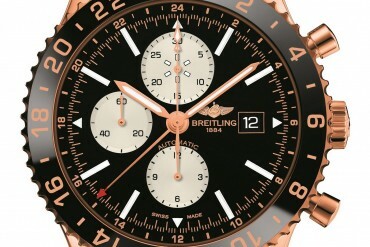 Breitling’s limited-edition red gold ‘Chronoliner’ is a treat for Aviation Aficionados! 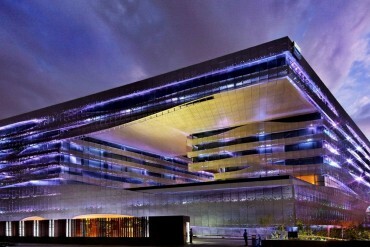 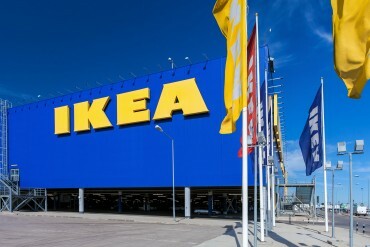 IKEA is bringing India’s largest furniture Store in Mumbai! 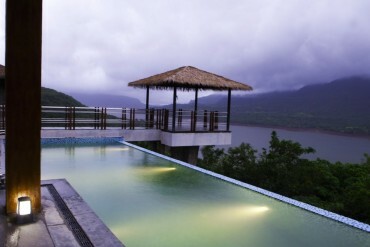 Atmantan: A luxurious Wellness retreat near Mumbai!